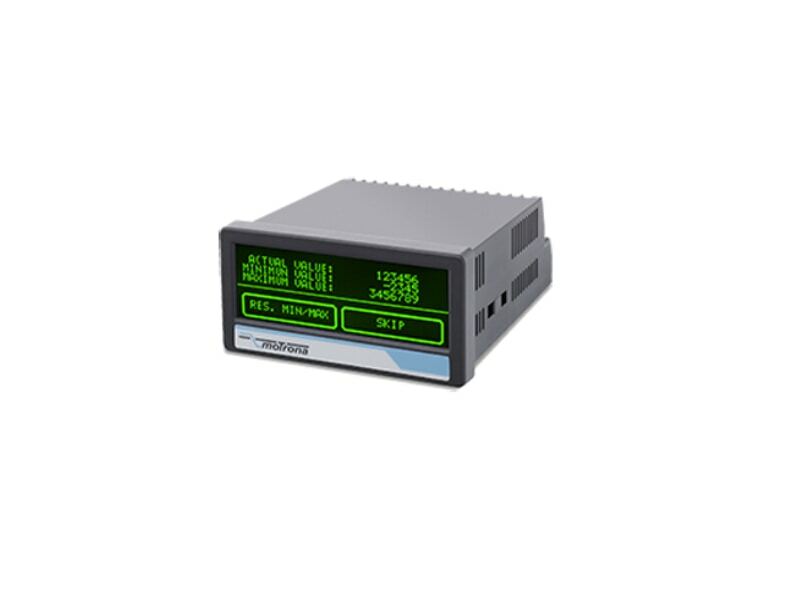 motrona introduced its AX350/IO Industry 4.0-supporting IO-Link process display that provides decentralized visualization of all system process values from analog sensors.. 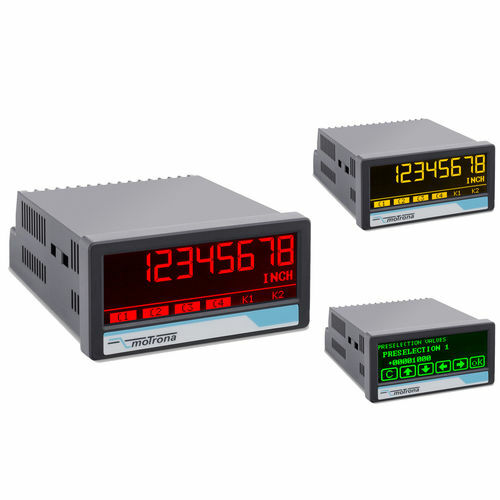 This IO-Link process display features a resistive touch panel and multi-color graphic display (red, green, yellow) tha can show plain text, symbols and units. It also has an arbitrarily combinable, modular configuration with analog output, switching outputs, relay, serial interface (Modbus) and 115 … 230 VAC. Cycle time < 3 msec.